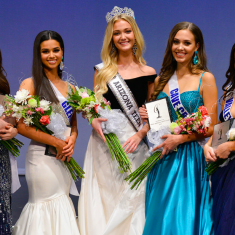 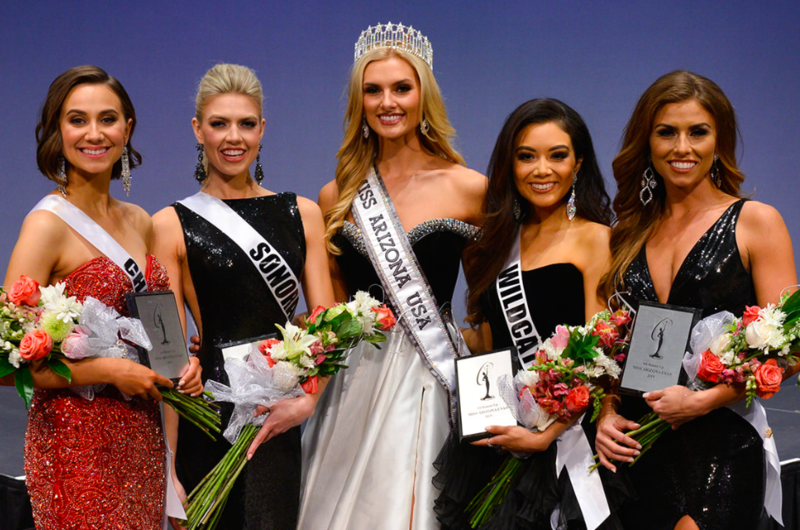 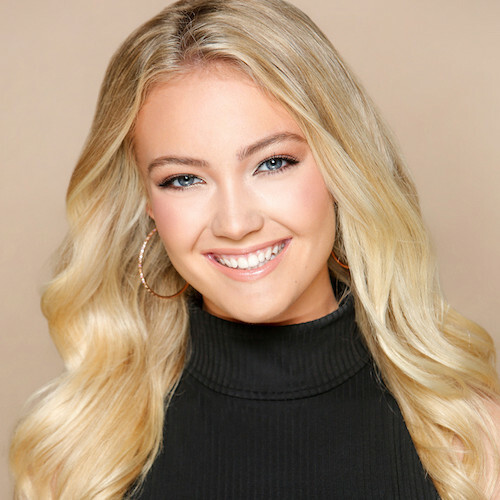 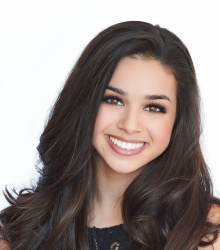 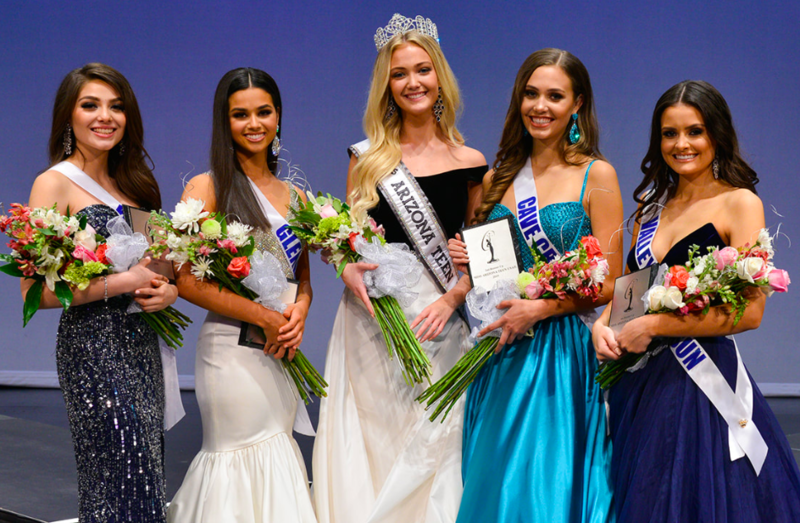 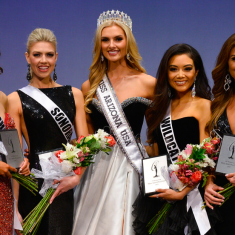 QUICK JUMP: Contestants Pageant Information How to compete in Miss Arizona USA & Teen USA 2019? 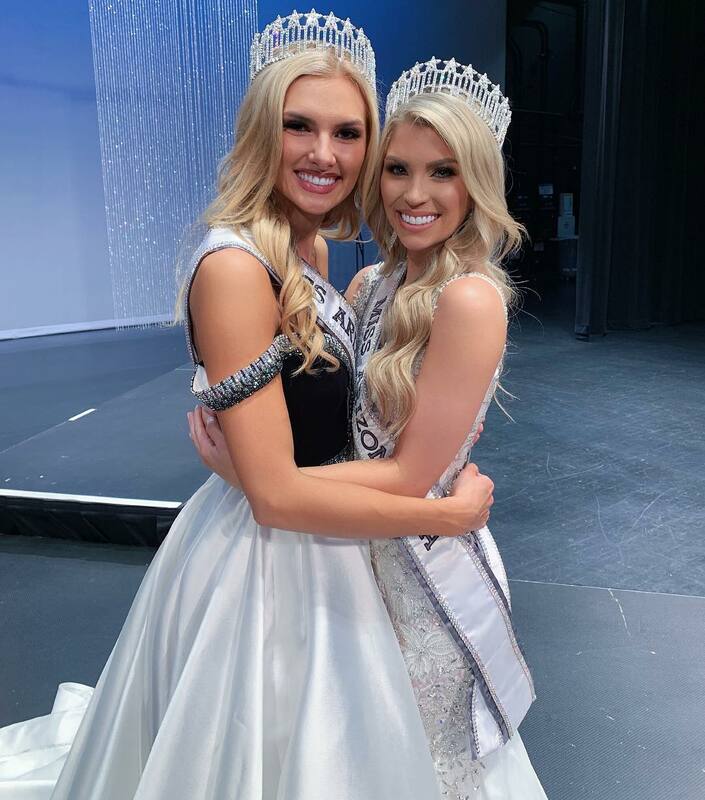 The Miss Arizona USA & Miss Arizona Teen USA 2019 pageant ended with Savannah Wix winning Miss and Jordan Waller winning Teen. 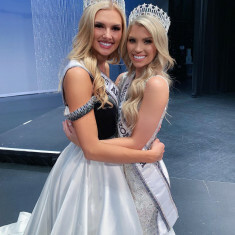 The two will compete in Miss USA and Miss Teen USA! 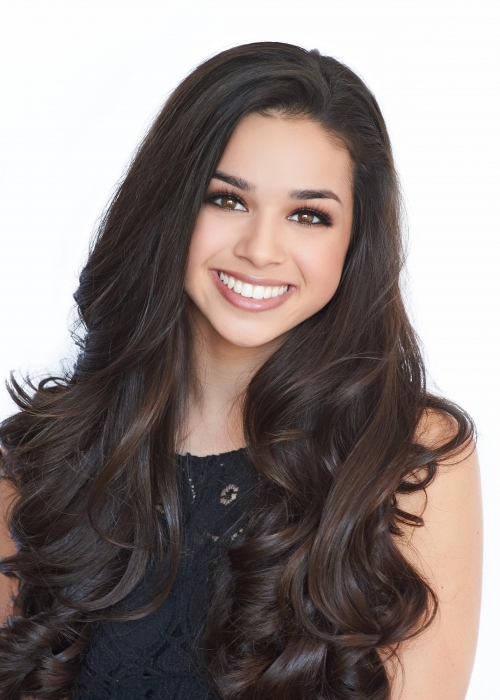 Third Runner-Up - Adriana Resendiz?